The Comic Book Subscription department of UK comic book store Ace Comics, supplying books from Marvel Comics, DC Comics, Image Comics, Dark Horse Comics, IDW Publishing and others. Shop with us for Batman, Star Wars, The Walking Dead, Doctor Who, X-Men, Spider-Man, The Flash, Sonic, Superman and more. First time in trade paperback! 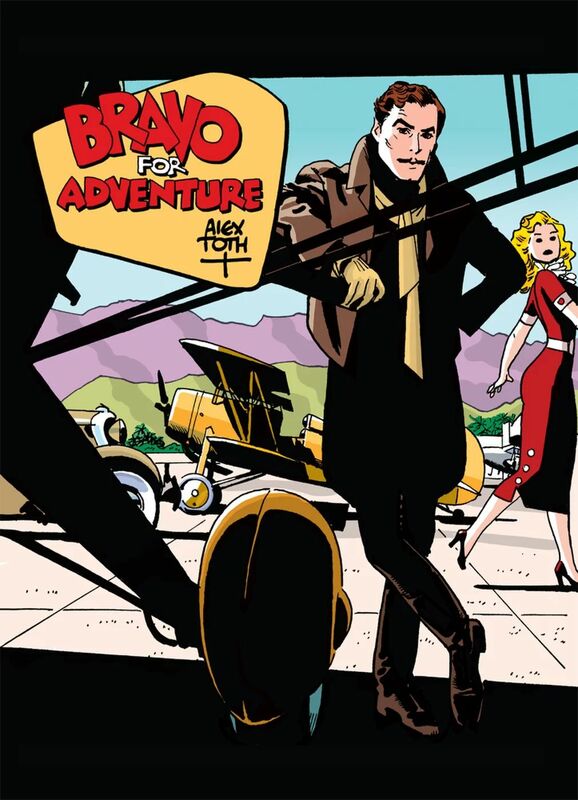 Alex Toth’s magnum opus contains all three of The Genius’s stories starring Jesse Bravo, knock-about pilot and reluctant swashbuckler. Also included are rare pencil roughs, preliminary drawings, and story fragments, as well as samples of Toth’s own colouring for an edition that never saw print, and of the colouring for what was intended to be Bravo’s original 1975 first printing in France!